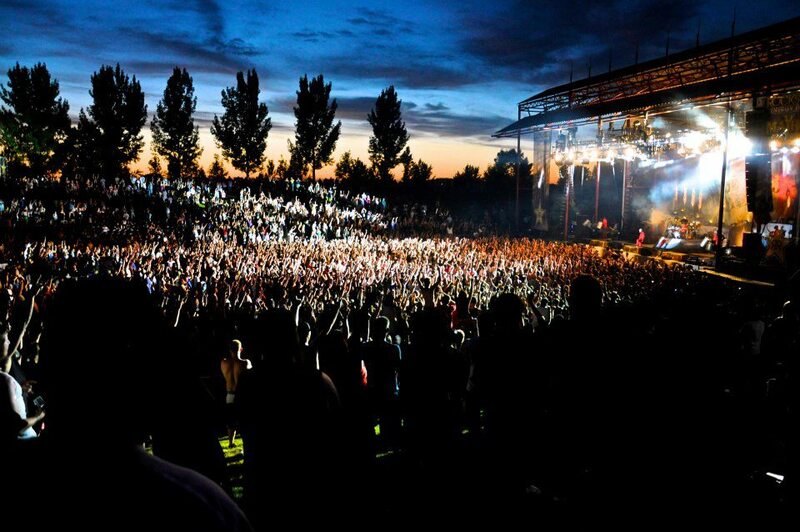 From its first concert in 1998 (Shania Twain) to the present, the Amphitheater has developed the reputation as THE place to enjoy the best outdoor concerts in the area. 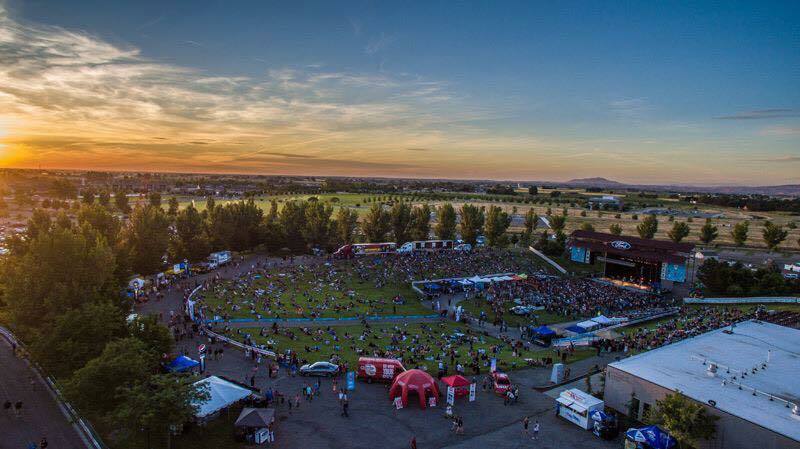 Fans have enjoyed Idaho’s summers at their best with some of the top name performers on tour including Tim McGraw, Bob Dylan, Ben Harper, Jack Johnson, Journey, James Taylor and the Van's Warped Tour. With four spacious locker rooms, private offices, meeting rooms and star dressing rooms, any event can be accommodated. The arena level access is large enough to drive a semi-truck loaded with production and staging equipment directly into the arena in back and front of stage for convenient loading and unloading. Other amenities include broadcast quality lighting for televised shows or events. 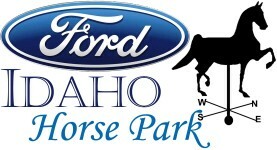 The inaugural event for the Ford Idaho Horse Park was the Idaho Cutting Horse Association's 2002 Futurity. This event brought over 400 horses and participants to Nampa for the seven day event. Shortly after the event, the Idaho Snaffle Bit Futurity made the Sport Center home to their autumn event. Since that time the Ford Idaho Horse Park has hosted thousands of horses in events such as: Team Roping, local 4H, Regional Arab Horse, Quarter Horse Assn., Mounted Shooting, Dressage and many others. The newest addition to the Ford Idaho Center Complex is a 100,000 square foot multi-purpose building that serves as the indoor track facility for Boise State University and houses the only Mondo 200-meter track west of Nebraska. During its first two years with Boise State, the Idaho Sports Center played host to numerous top ranked collegiate meets and housed the Mountain Pacific Sports Federation Indoor Championships as well as the Western Athletic Conference Indoor Championships. In march 2012 the sports center hosted the NCAA Division I Indoor Track and Field Championships, which resulted in the world record men's 1,000 meter run within the Heptathlon. Artistry comes alive at the John and Orah Brandt Fine Arts and Convocation Center. This modern architectural masterpiece houses the 1,500-seat Swayne Auditorium, The Friesen Art Galleries, two luxurious VIP suites, a number of well-appointed support spaces, and the exquisite 9,000 square-foot Grand Lobby. The venue showcases work by artists from the University, the local community, and from around the world. The Nampa Civic Center is the perfect location for banquets, receptions and special events. 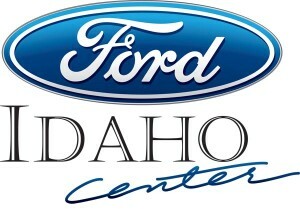 The Center boasts a wide variety of event possibilities. Our flexible room configurations can provide your group with up to 14 separate meeting spaces. For events with trade shows, our in-house pipe and drape service can accommodate up to 110 booth spaces.